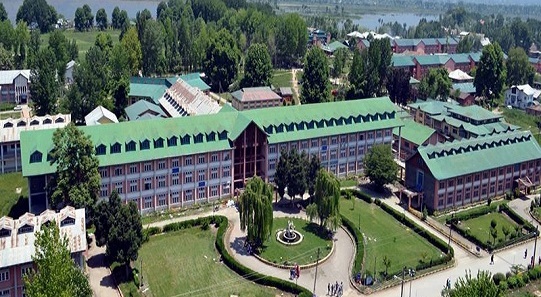 Campus:Vision: To establish a unique identity of NIT Srinagar by development of high quality technical manpower and technological resources for contributing to the economic and social development of the nation at large and region in particular. Mission: The mission of NIT Srinagar is to train & transform its students and faculty into well trained and highly motivated engineers, scientists, technologists who become knowledge makers as well as knowledge users for contributing to nation building with high degree of professional excellence. Central library:The library tries its best to cope with the demands of the users by way of adopting new to newer technological advancement in field of library and information management,i.e. moving over to computerised networking infrastructure from manual one.In addition,library provides various conventional services also. 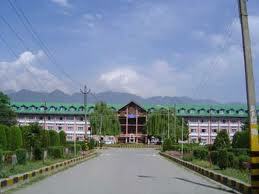 Hostel:NIT, Srinagar is heaven for students belonging from various parts of the country. To accomodate the students, NIT Sgr provides facility for students to live in hostels within the institute. 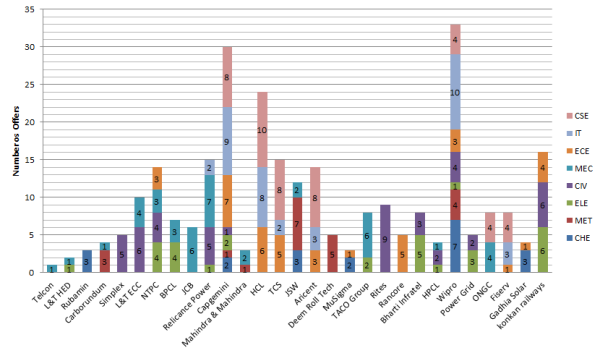 There are six hostels in all, out of which 5 hostels are earmarked for boys and one for girls. Srinagar, Dec 27: The alumni of the National Institute of Technology (NIT), Srinagar, formerly known as the Regional Engineering College are planning to celebrate the Golden Jubilee of the Institute in New Delhi on February 19, 2011.
ex-student from the first batch (1960) of engineers from the Institute. Pal Luthra is a batch-mate of the current director of the NIT and revisited the school in 2008 and spoke to the student body. He was heralded by his local batch mates, Muhammad Ashraf –a well known columnist and ex-director General of Tourism and Javed Shabir— retired ex-Managing Director of J & K Cements Limited.